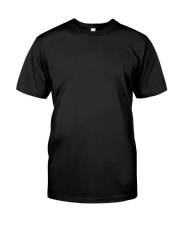 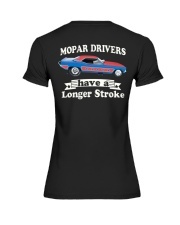 Vintage nostalgia drag racing t shirts from Quarter Mile Addiction. 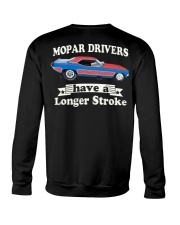 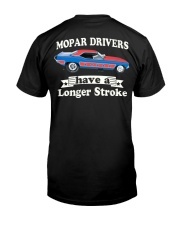 'Mopar Drivers have a Longer Stroke' T shirt. 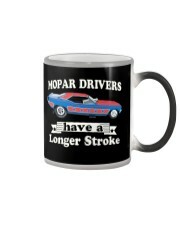 1970 Cuda funny car AA/FC just the way you remember them. 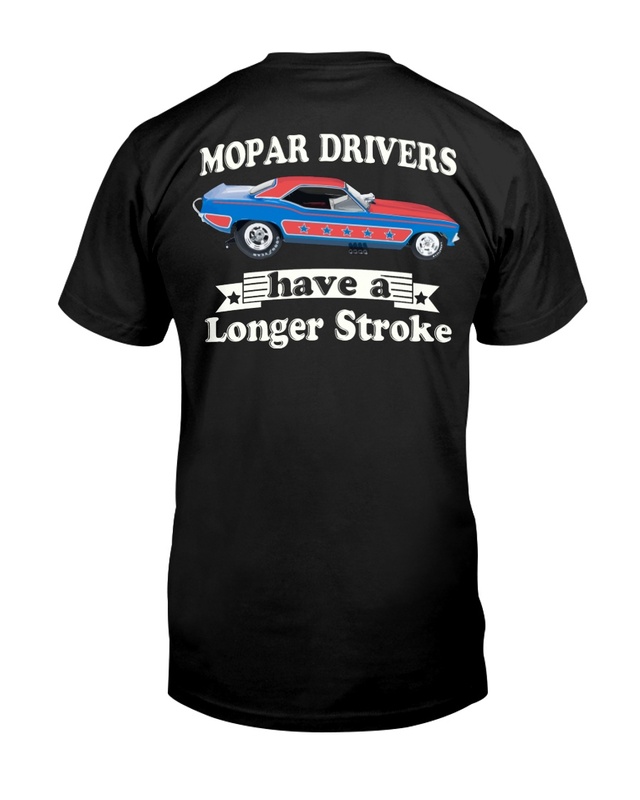 As seen on many NHRA & IHRA drag srtips across America. 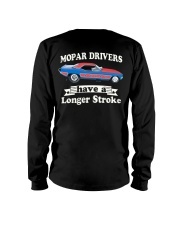 We remember the history of drag racing, just like you. 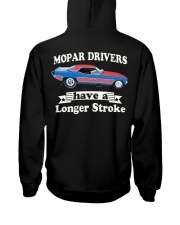 Visit the store front here for more cool nostalgia designs.